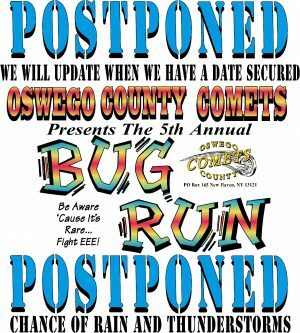 Due to circumstances beyond our control, the Oswego County Comets’ Bug Run has had to be postponed because of the severe weather that is forecast for Saturday (June 11). Above all else, we want to be able to reasonably ensure the safety of all those attending. 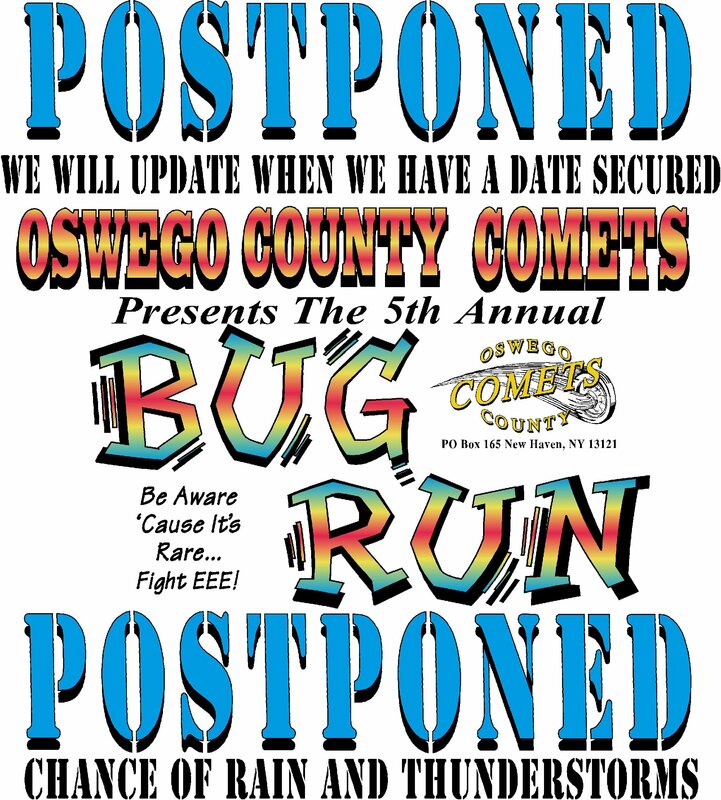 The Bug Run will be rescheduled to a date in the near future. 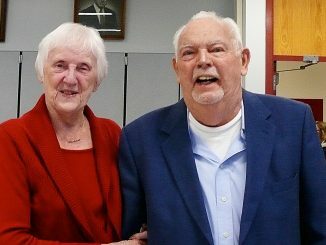 As soon as that information is available, we will get the new date out.